10th scale TC light weight MAX-wings for more high speed steering. 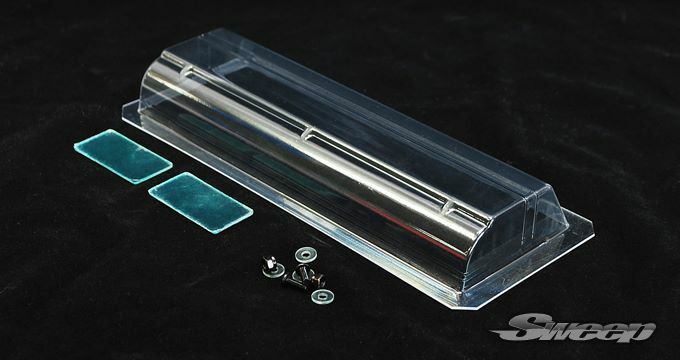 packed with thin double side tapes for side dams, creates maximum down force surfaces. 1.0 mm thick.